Born and educated in the UK, Sheena Hendon studied at Kings College University, London, UK where she completed a Bachelor of Science (Hons) degree (Nutrition and Dietetics). She was awarded a scholarship to Dunedin University, NZ at the end of her degree and that is when she fell in love with the country but went back to the UK to complete her qualifications. She returned to NZ over 20 years ago, is married to a Kiwi and has two young children. Through further study in NZ, Sheena is qualified in Naturopathic and Herbal Medicine (BHSc with Distinction) and as a Master Neuro-Linguistic-Programming (NLP) Practitioner. Sheena set up and ran the well regarded Auckland based health clinic, Elementa. Today she focuses on private child and adult consultations in New Zealand and overseas as well as running community and corporate health and wellness seminars, writing health and wellness articles and completing her book. 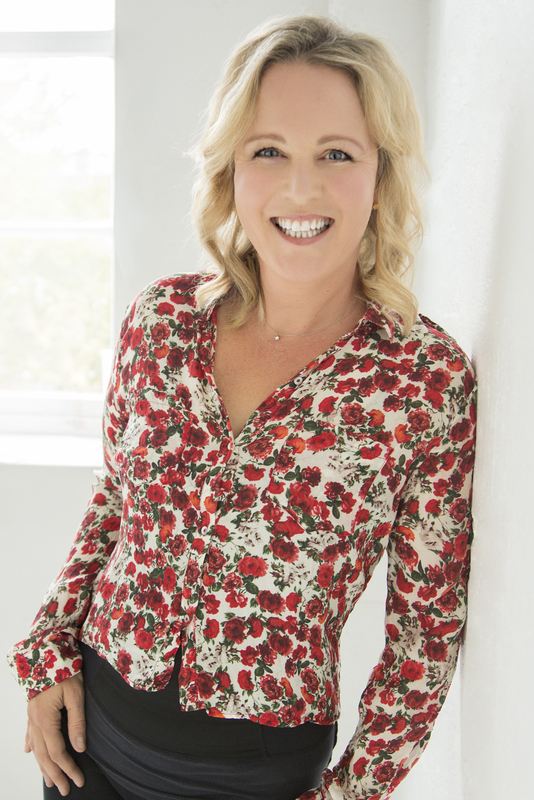 She takes a holistic and natural approach to health and works with the mind and body to get some profound results with her individual clients and through her empowering group seminars and workshops. She believes that both the orthodox and natural medicine models have a part to play in a person’s quest for health – neither has all the answers but used together they can have incredible results. Sheena specialises in women’s and baby and child health and wellness. However, her clients range from teenage tennis stars and high profile business people to stay at home mums, and children. She treats both the symptoms and causes of a variety of health and wellness issue. These range from mental health disorders (depression, anxiety, ADHD…). weight, stress and pain management, allergies/ intolerances and digestive and female hormonal issues to skin problems, chronic fatigue, insomnia, diabetes and arthritis. She also enjoys sports performance. Sheena is a past half-ironman competitor and a keen runner and works with athletes of all ages from the elite to not so elite). Additionally, using NLP she coaches individuals and groups on matters such as phobias, business success, self-esteem and being the best you can be.